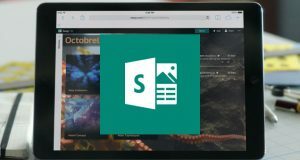 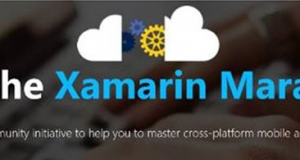 Xamarin Marathon එක්ක එකතු වෙන්න ඔයත් කැමතිද? 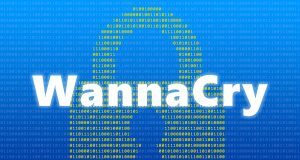 කප්පම් ඉල්ලන WannaCry නිසා ඔබටත් හඬන්නට සිදුවුනොත්…? 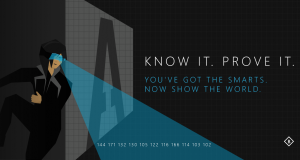 Know it, Prove it තරඟයේ තරඟ කරන්න ඔබත් කැමතිද? 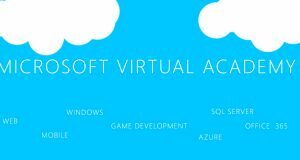 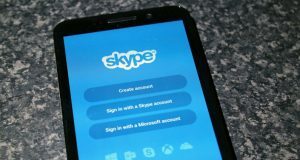 මොකක්ද මේ Microsoft Virtual Academy කියන්නේ?